B.R. 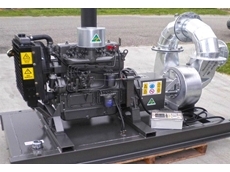 Reeve Engineering provide a range of engineering products and services including pressure and safety systems, effluent pumps, irrigators and sprinkers. 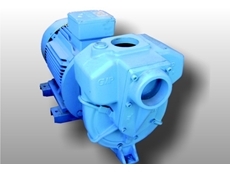 Dumac Distributors is located in Bayswater, Victoria, and provides a wide range of flow control equipment including a wide range of pump supplies and accessories, spare parts and pump repair services across the area. 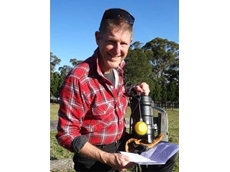 19/07/15 - Australian Pump Industries announces the launch of a new range of cost-effective, single phase submersible pumps designed for septic tank applications. 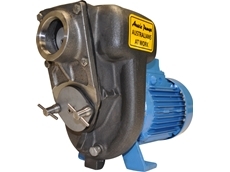 04/07/11 - Available now from Australian Pump Industries, the new 2" Aussie GMP semi trash pump is manufactured form cast 316 stainless steel to cope with corrosive and abrasive livestock waste. 24/02/11 - B.R. 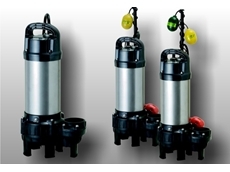 Reeve Engineering introduces the Reeve floating effluent pumps, designed to allow continuous pumping and de-sludging from any water level.